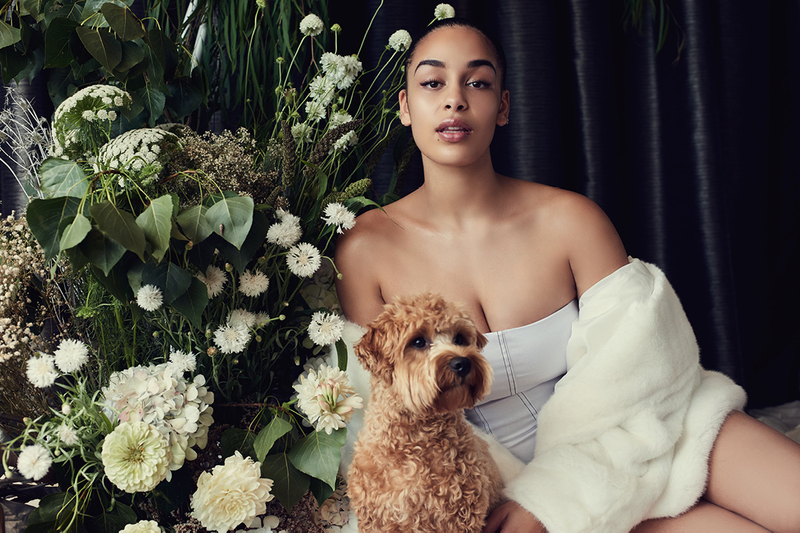 latest interview: Interview: Jorja Smith on feeling lost, found & everything else. Music Interview: Tessa Violet on her upcoming three-part album, ‘Bad Ideas’. Music Interview: Pond’s Jay Watson on their new album, 'Tasmania'. Film + TV Interview: Shahadi Wright Joseph on her upcoming films 'Us' and 'The Lion King'. Music Interview: The Driver Era - striving for honesty. Music Interview: Jorja Smith on feeling lost, found & everything else. Music Interview: Yellow Days on Laneway, his upcoming new album, and more. Music Interview: Matt Wilkinson on his Beats 1 show, picks for 2019, and more. Notables Interview: Sage Mellet on Peach Pack, reducing stigma around periods, and more. Music Interview: Bhad Bhabie on touring and her upcoming album. Music Interview: Julia Jacklin on her new album, 'Crushing'. Music Interview: Maxwell Young on his new single 'Sketches Of Dragonflies’ and his plans for 2019. Music Interview: Bene on redefining being a young woman in 2019. Music Interview: Foals' Yannis Philippakis on new album 'Everything Not Saved Will Be Lost - Part 1'. Music Interview: Randa and Half.Queen discuss diversity, visibility, and Milk & Honey Festival. Music Interview: Ella Vos on her new EP, 'Watch and Wait'. Film + TV Interview: Paul W. Downs on the final season of ‘Broad City’, women in comedy, and his upcoming projects.